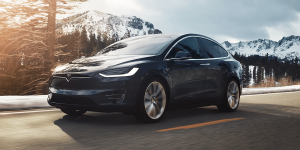 This is a taste of things to come once more and more cars become autonomous: A Tesla owner has innovatively used the ‘summon’ function to regularly and remotely move his EV. While surely fun, the exercise actually served to circumvent a new two-hour limit rule on parking spots the town of Janesville, Wisconsin had introduced. While the technology is designed to help drivers park their vehicle in difficult to reach spots, with a 39 foot limit to the range. Initially, this was thought to be commonly used for parking in a tight garage without having to exit the vehicle afterwards, however, moving the vehicle between two empty parallel parking spots to circumvent the Janesville parking time limit seems an equally good use. 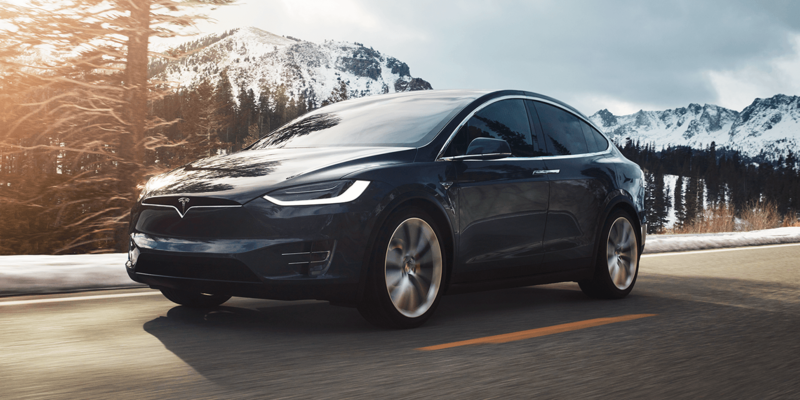 Legally, Tesla does add that the function is to be used on private property only, however it seems that so far the driver has gotten off scot free.